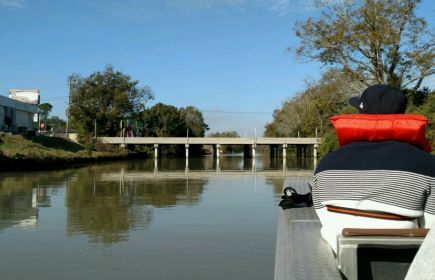 From national chains, to campgrounds, to local bed and breakfasts with French speaking hosts, the places to stay up and down the Bayou in Lafourche Parish come served with their own cup of culture. Where to lay your head in Louisiana's Cajun Bayou is entirely up to you... just make sure to catch our beautiful morning sunrises. Check out our various types of accommodations now.